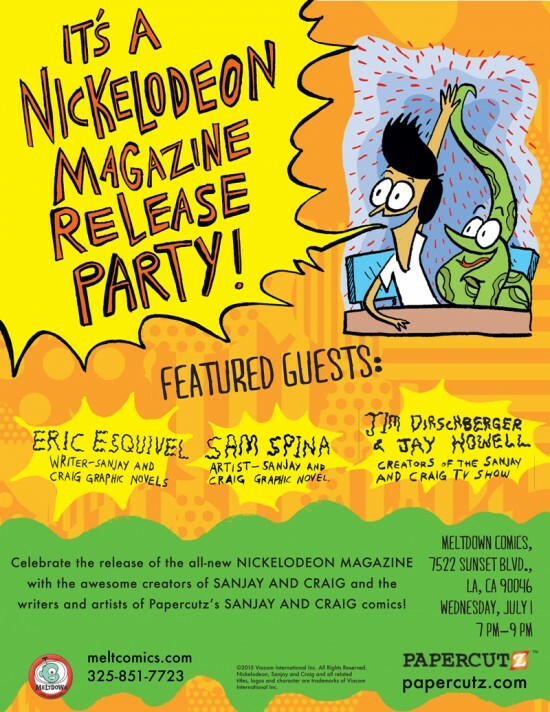 HOLLYWOOD – I’m doin’ a Sanjay and Craig signing at Meltdown Comics and Collectibles​ from 7pm-9pm! Sam Spina, Jim Dirschberger, and Jay Howell are gonna be there too! EVERYBODYWOOD – My first ever DC Comics​/Vertigo Comics​ work is here! 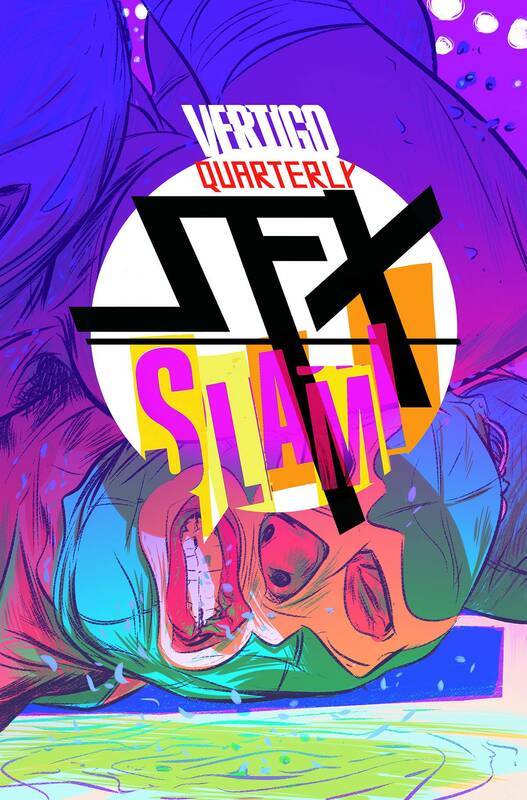 Pick up a copy of Vertigo Quarterly: SFX – Slam at your local comic shop and be part of the coolest milestone in my big, dumb life/career thus far! If nothing else, I’m sure we’ll win the Eisner for longest title.